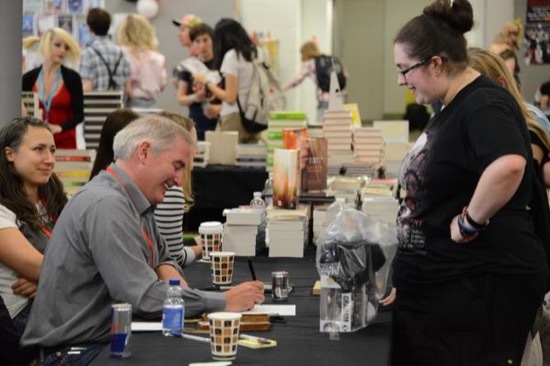 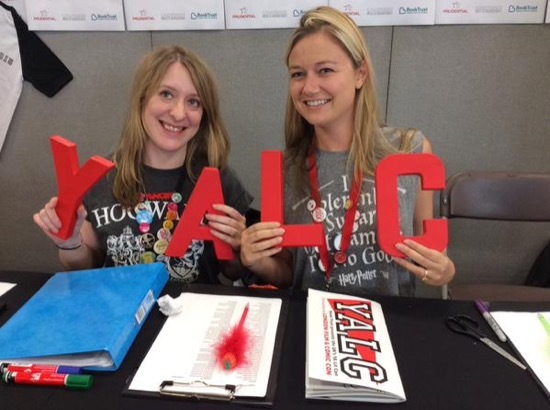 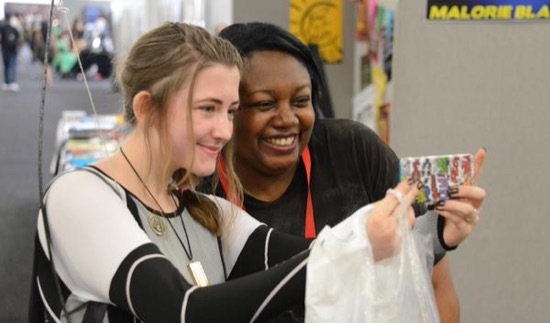 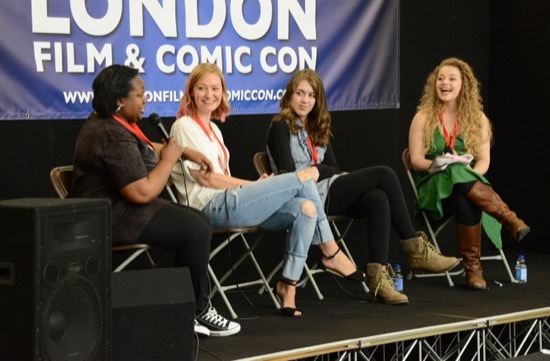 So this year’s YALC has just taken place, and it was even bigger, better, and more brilliant than the year before! 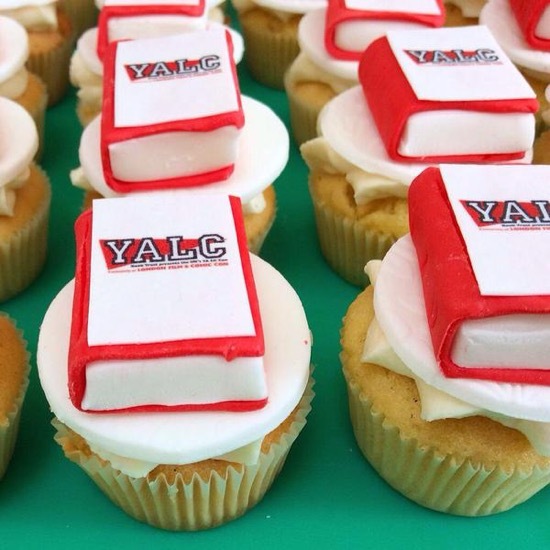 Following on from last year’s YALC in pictures post, I thought that I would sum up this year’s AMAZING weekend with another photo round up. 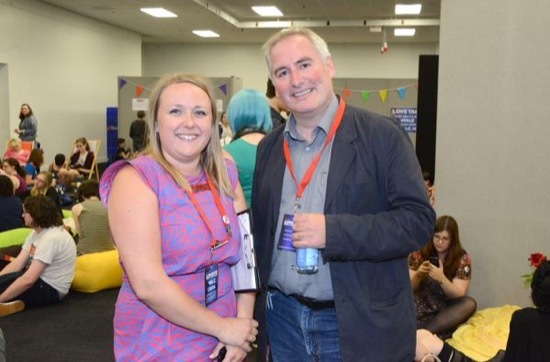 A surprise appearance from Children’s Laureate Chris Riddell! 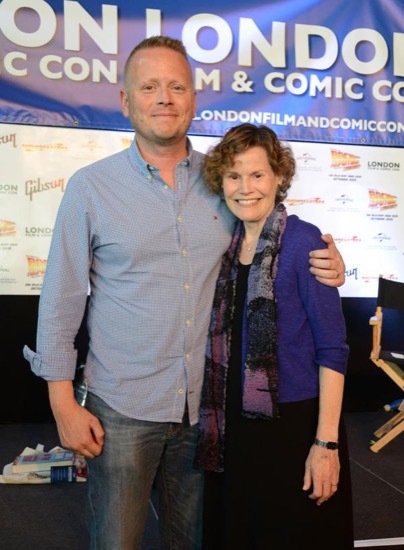 It’s YALC 2015’s dynamic duo, Patrick Ness and Judy Blume! 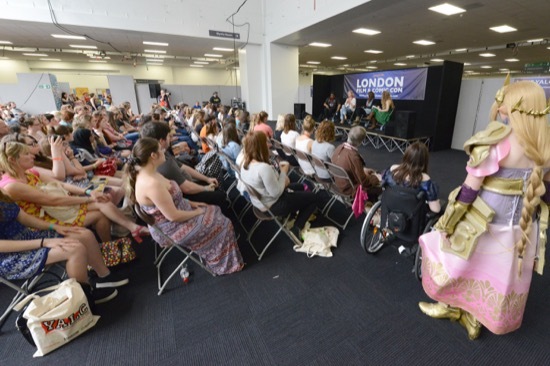 Everyone’s cosplay game was awesome this year – love Lucy Ivison and Lisa Williamson as the Wakefield twins! 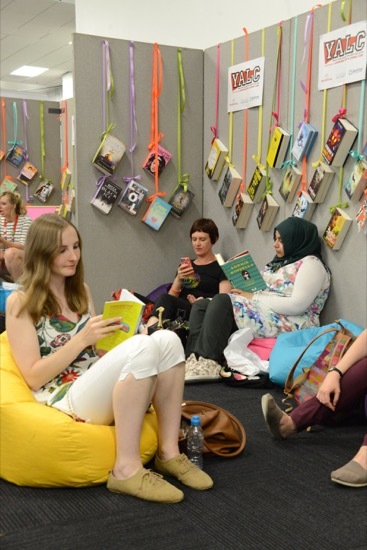 Also Anna and Kevin as Eleanor and Park! 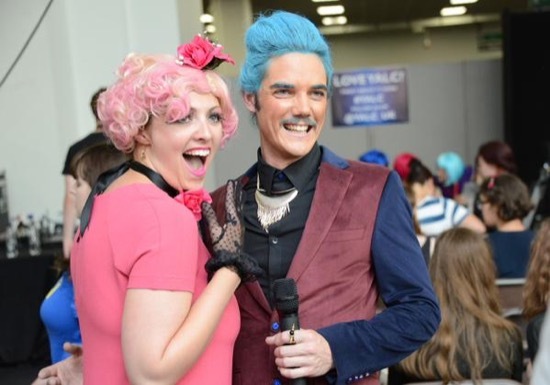 It’s Effie Trinket (a.k.a. 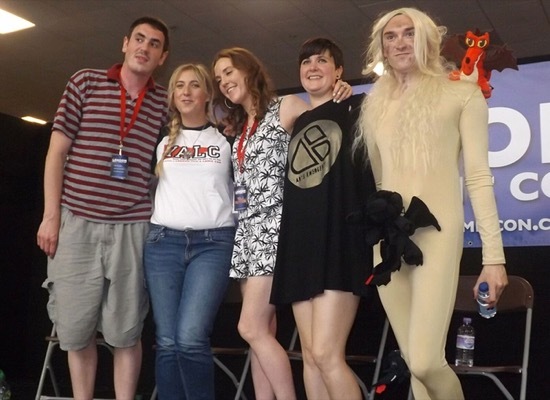 Rosi) at The Hunger Games Quiz! 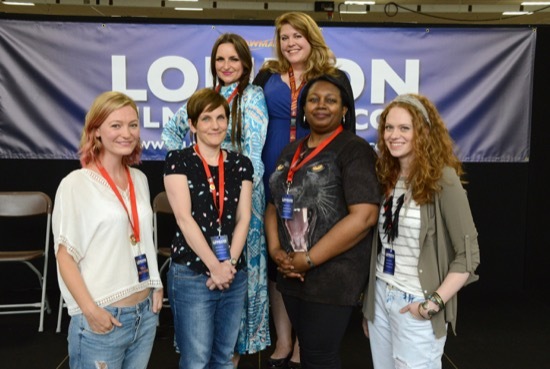 There are hundreds more photos that I could share of all the fantastic authors, bloggers, readers, vloggers, cosplayers and team who joined us for this year’s YALC. 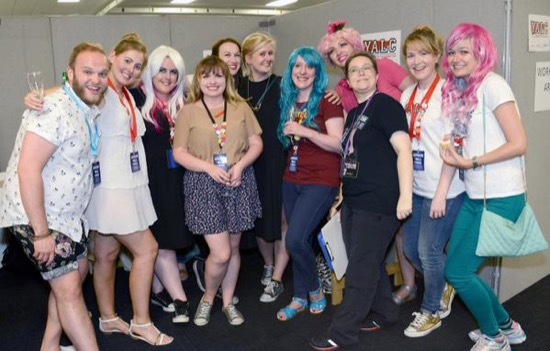 Not to mention the dozens of amazing YALC blogs and vlogs from those who came along!